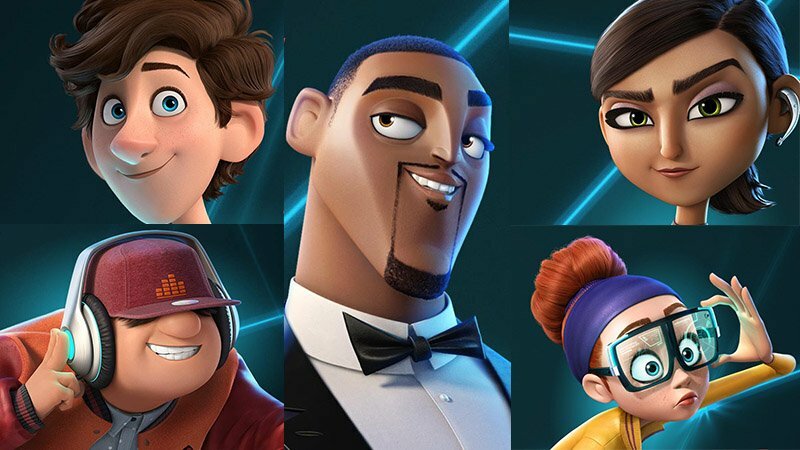 20th Century Fox took to Twitter to reveal the character posters for the upcoming animated espionage comedy Spies in Disguise starring Will Smith (Men in Black) and Tom Holland (Spider-Man: Far From Home), while also revealing that the trailer for the film will be released tomorrow! Set in the high octane globe-trotting world of international espionage, Smith voices Lance Sterling, the world’s most awesome spy. Cool, charming and super-skilled, saving the world is his occupation. And nobody does it better. Almost the exact opposite of Lance is Walter, voiced by Holland. Walter is a great mind but perhaps not a great socializer. What he lacks in social skills though, he makes up for in smarts and invention: Walter is the scientific genius who invents the gadgets Lance uses on his missions. Nick Bruno (Epic, The Peanuts Movie) and Troy Quane (Ice Age: Collision Course) will co-direct the feature, the first feature-length directorial effort for either animator. 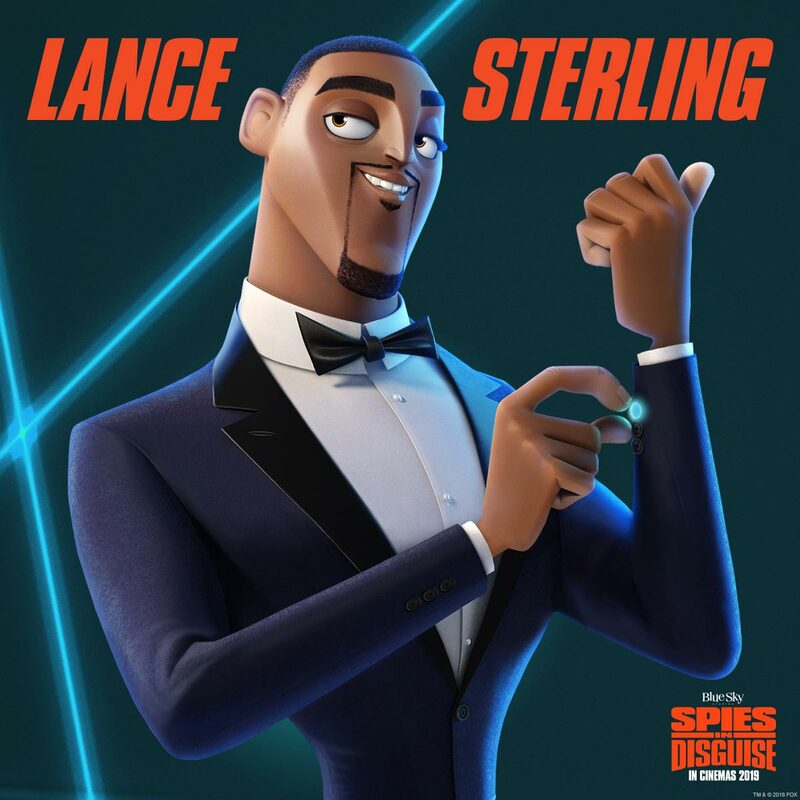 Spies in Disguise is a Fox Animation production, with Blue Sky Studios and Chernin Entertainment. The project is based on Pigeon: Impossible, an original animated short film by Lucas Martell which you can watch in the player below. Spies in Disguise will open in theaters on January 18, 2019. The post Fox Releases First Spies in Disguise Posters appeared first on ComingSoon.net.